California's Salk Institute faces multiple complaints and lawsuits. Allegations of sexual harassment and assault levelled last week against Inder Verma, a prominent cancer biologist at the Salk Institute for Biological Studies in La Jolla, California, cap a tumultuous ten months for the well-known research centre. Gage’s assessment is backed by several scientists who say that their colleagues at the Salk have been keeping their heads down and are moving forward with their experiments. Some are hopeful that the Salk will evolve to become more inclusive — not only as a result of the allegations, but because of the surge in attention towards equality occurring around the world. But other researchers worry that the recent upheavals — and the Salk’s guarded responses to charges of discrimination — mean that little will change at a systemic level. Several scientists with ties to the institute say that a central problem has been that for several decades a handful of male faculty, including Verma, have had undue power in making decisions, including which faculty receive research funds and promotions. Power imbalances permit both subtle biases and overtly bad behaviour to go unchallenged because few wish to stake their careers on changing the status quo, say critics. The Salk Institute has burnished its reputation as a small and prestigious private research enterprise from its start in 1960, when it founded by Jonas Salk, developer of the polio vaccine. Over the years, it has been home to six Nobel laureates. Today, it has 34 senior faculty, five of which are women. They devote themselves fully to research without the demands of students and teaching. In 2017, the Salk drew in US$50 million from the US National Institutes of Health. An additional $62 million came from private sources, including foundation grants and gifts. For over a decade, Verma chaired and served on committees that influenced internal funding allocations and promoted and hired faculty. The three senior scientists now suing the Salk — molecular biologist Beverly Emerson (whose contract was not renewed in 2018), and cancer researchers Katherine Jones and Victoria Lundblad — allege that those private funds seemed to make their way to labs run by male scientists far more often than their own. They say they were often excluded from retreats and social events where male researchers networked with donors. The distribution of finances within the Salk are not public, but the three researchers argue that despite continuous funding from the NIH, they still had smaller lab spaces, and fewer lab staff, than their colleagues. The suits also allege that the Salk paid senior female faculty less than men. Emerson spent three decades at the Salk but earned roughly half the salary of Verma, the institute’s highest-paid professor. He made $406,000 to her $216,000 in 2015, according to federal tax filings. The institute denies﻿ the allegations in the suits in an email to ﻿Nature from a public relations firm handling the Salk's communications. With respect to funding, the statement says that many faculty had direct relationships with donors who in turn designated their gifts to particular research programmes, and that the plaintiffs have in fact received some private funds that were unrestricted. Salaries were determined by publication records, honors, awards and other academic considerations, according to the statement. Lundblad’s suit also alleges that Verma made “numerous overtly derogatory comments” about the work of women. 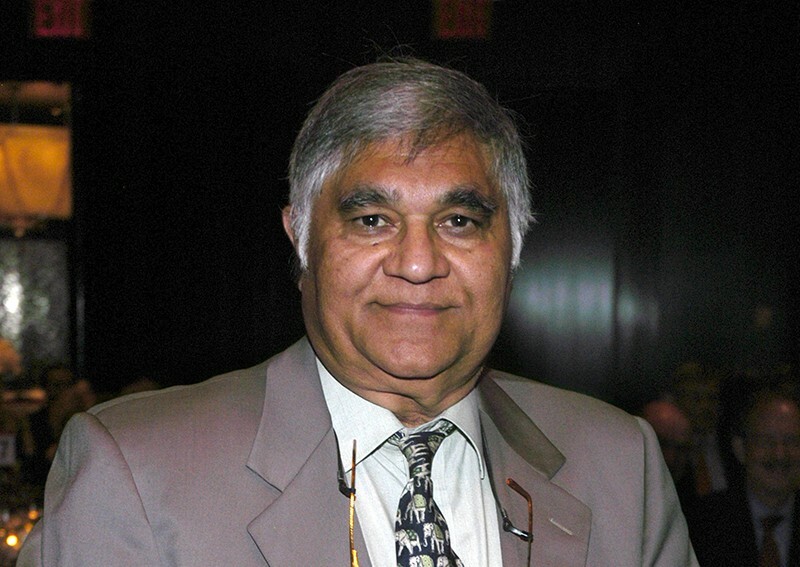 More complaints about Verma came out in an article published by Science on 26 April. The article details claims from several women who report instances going back to 1976 in which Verma forcibly kissed, groped and propositioned them while they were at the Salk. In response to the allegations, Verma issued a statement to Nature through his lawyer. “I have never used my position at the Salk Institute to take advantage of others. I have also never engaged in any sort of intimate relationship with anyone affiliated with the Salk Institute. I have never inappropriately touched, nor have I made any sexually charged comments, to anyone affiliated with the Salk Institute. I have never allowed any offensive or sexually charged conversations, jokes, material, etc. to occur at the Salk Institute." Many researchers who know Verma professionally were shocked to hear about the allegations leveled against him. But some say he’s long been dismissive of women and even derogatory. Gary Karpen, a molecular biologist at the Lawrence Berkeley National Laboratory in California who was at the Salk from 1991 to 2003, says that Verma’s sexist comments made him uncomfortable. But he did not challenge Verma because he was a junior faculty, hoping for a promotion, and that such behaviour was more tolerated in science in the 1990s. Another researcher who has been acquainted with Salk scientists for more than a decade says that leading male researchers at the institute might not have been aware of how their biases harmed women’s careers. “I feel that at the Salk — as in many institutes across the country—women are marginalized in that they have little say in how the institute is run,” she says, on condition of anonymity out of fear that disparaging comments could lead to the rejection of grants and manuscripts by scientists who are loyal to the Salk and Verma. If the Salk does not settle out of court, the gender discrimination cases will go before a judge in December 2018.